With this winning combination, you're guaranteed Shure quality sound every time! The SLX2 features a timed, backlit LCD display, frequency and power lockout, and mute functionality. 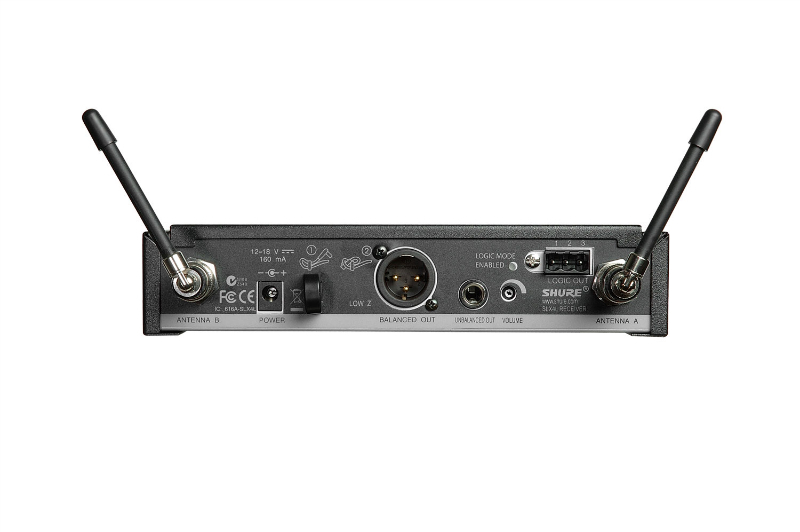 The SLX4 is ready to go right out of the box with included rack hardware, detachable antennas, as well as automatic frequency selection and automatic transmitter setup. And of course, with the SM58 microphone cartridge, you're assured high-quality, consistently warm and clear vocals. And if you need something just a little more tailored, the SLX2 allows for interchangeable mic cartridges—choose from the BETA 87A, BETA 87C, BETA 58A, SM86, and the SM58. Take a look below at some of the great features of the individual components in this system! 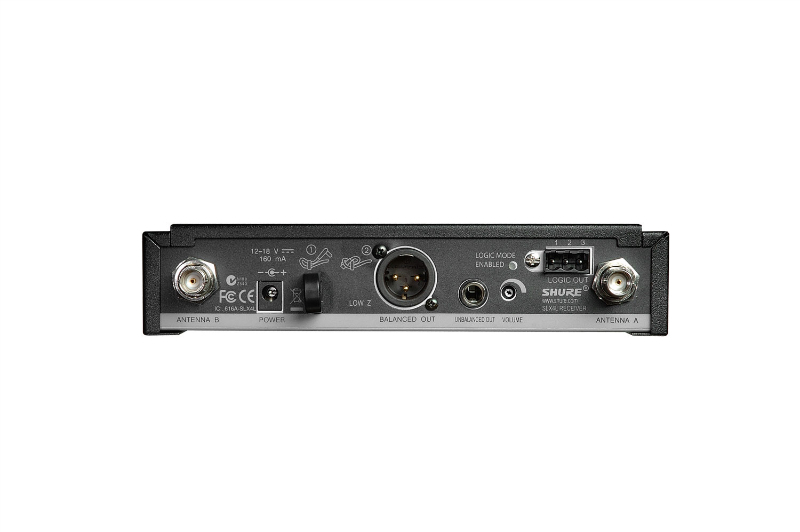 Order your Shure wireless microphone system today and get FREE shipping!